ENAHS Web Design would like to welcome you to our new website. We specialize in providing website and marketing solutions for business. Please view the sections of our portfolio below or start off with a free website preview! We would be happy to show you how we can help grow your business. Click here to get started with a free website preview from ENAHS Web Design. 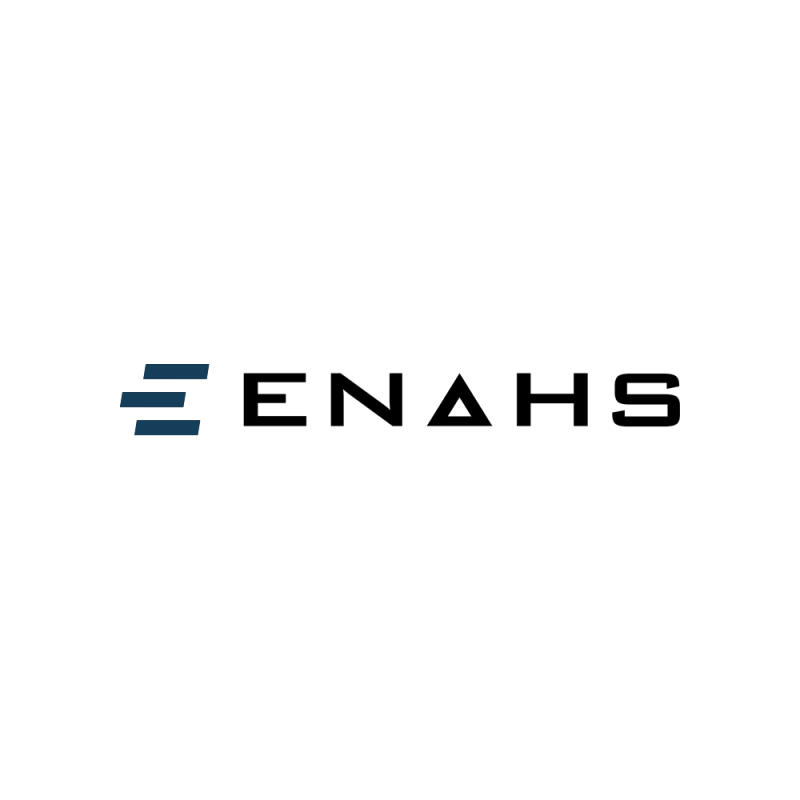 Copyright© 2014 ENAHS Web Design | All Rights Reserved.